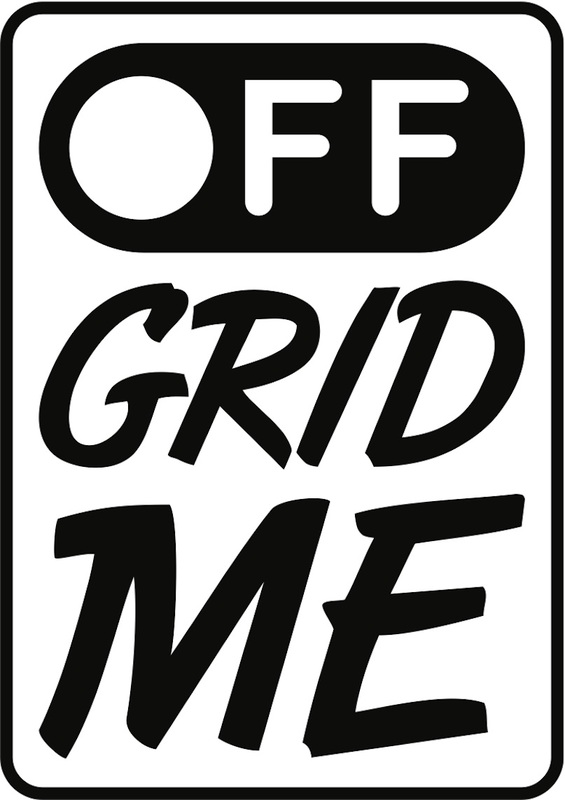 Offgridme.life is a non-profit organization raising awareness about Problematic Internet Use and managing a label that certifies accommodation places that offer a digital detox experience. Who is eligible to be be Offgridme certified? Any accommodation place that gives the possibility to enjoy a digital detox experience. If you have a cabin, a small B&B or a large hotel, we can certify you with our “offgridme” label. To obtain an “Offgridme certification”, a company can first complete an online assessment. Companies that earn a minimum score of 7 out of 10 points undergo an assessment review process and are required to provide supporting documentation before they are certified. The all process usually lasts a couple of weeks. What do I get by being certified? Being Offgridme certified means being able to show that you can offer a unique experience to your guests. You will be able to show that your place can offer a digital detox experience. It also shows that your place implements eco-friendly features. What’s the cost to be certified? The cost to be certified goes from 150CHF per year for places with less than 15 rooms to 300CHF for places between 15 and 50 rooms. 500CHF for bigger hotels. Can use your logo on my website and on my information material? Yes, you can use our logo on all your information material including your website, brochures and social media. Do you organize digital detox retreats? We don’t offer retreats but we promote the places listed on our website to companies organizing retreats and experiences.